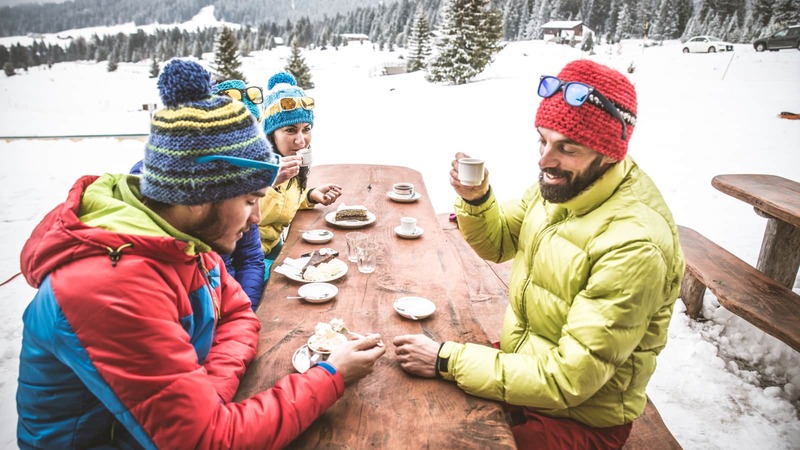 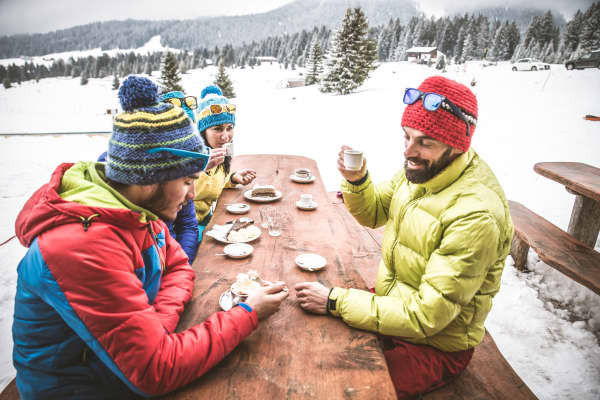 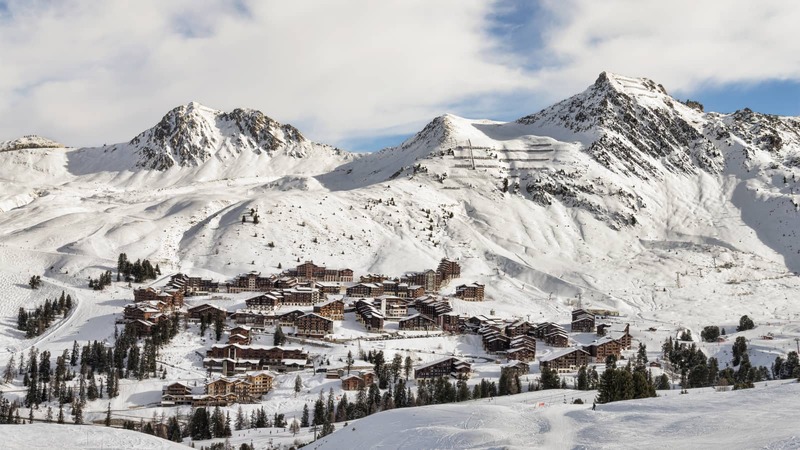 The perfect choice for those who like to be at the very heart of the activity, with Plagne Centre, the clue is in the name. 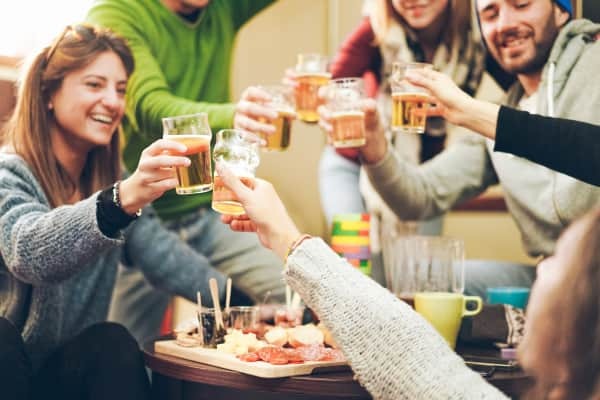 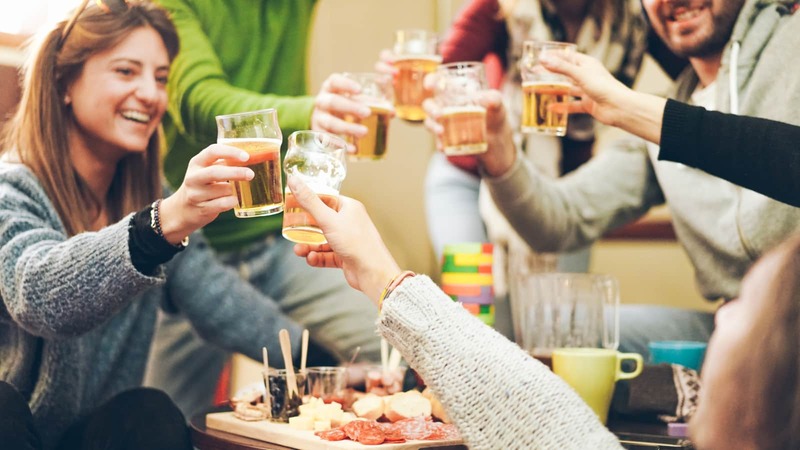 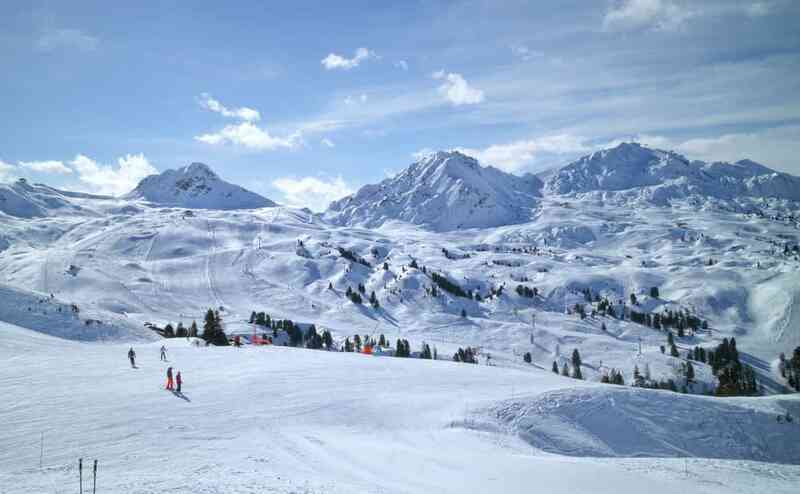 A bustling hub of fun and activity, Plagne Centre is the biggest of the La Plagne villages and is packed full of amenities that are all accessible through indoor tunnels. 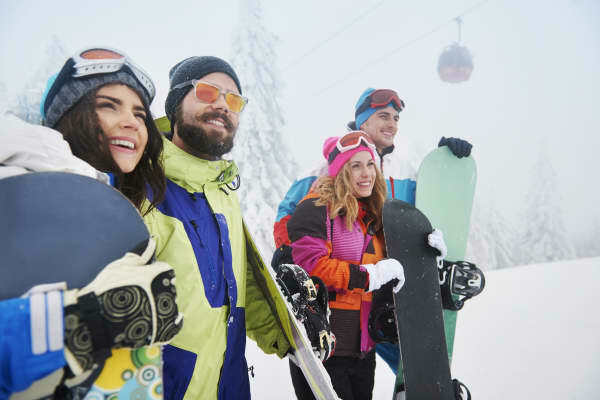 With so much to see and do in the area, you would be forgiven for never leaving for the duration of your stay. 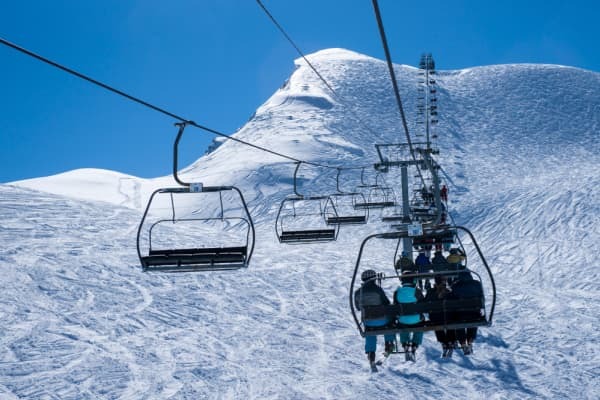 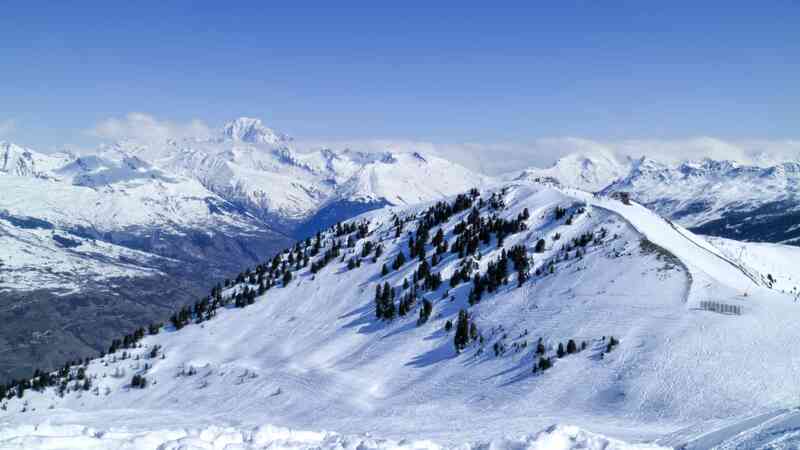 However, Plagne Centre has a huge range of runs and lifts to get you to the slopes and testing out the amazing runs on offer. 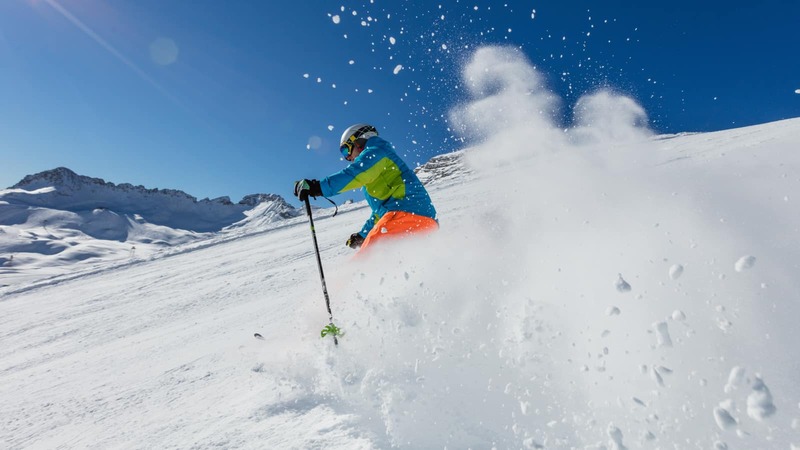 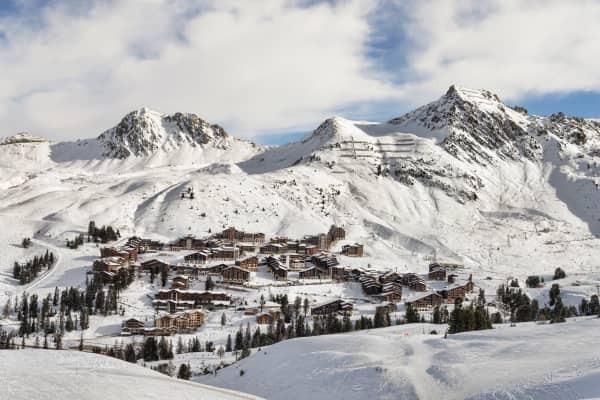 The new and improved Becoin lift on the Mont Albert side of the resort offers access to some epic black runs and one of La Plagne's best powder bowls. 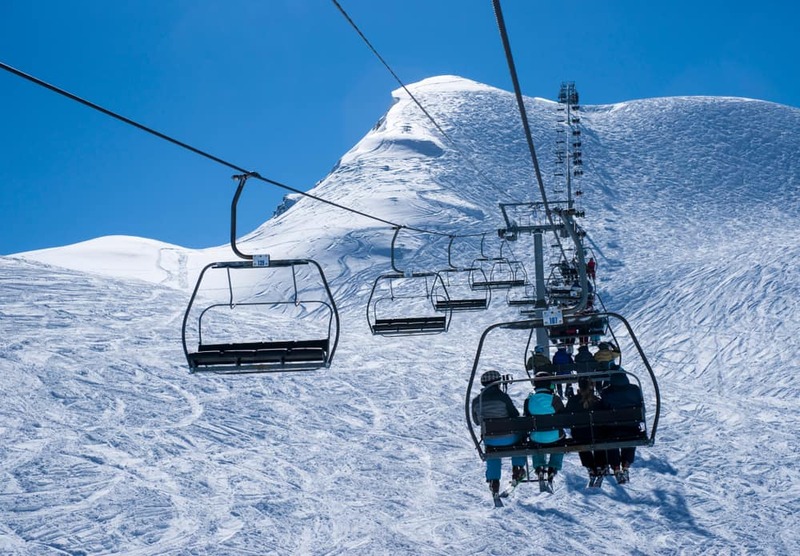 Bellecote is easily accessible to and from here there are lifts to the glacier, Montchavin and the Vanoise express to Les Arc. 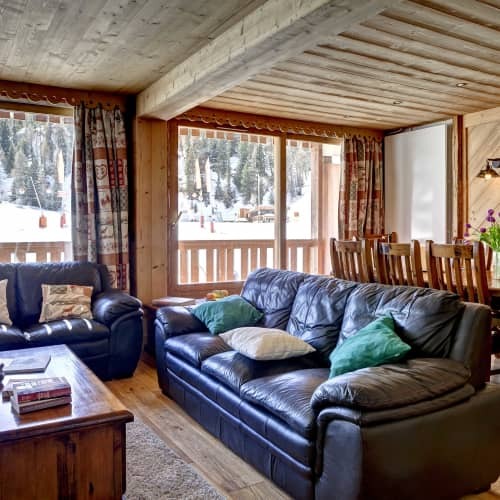 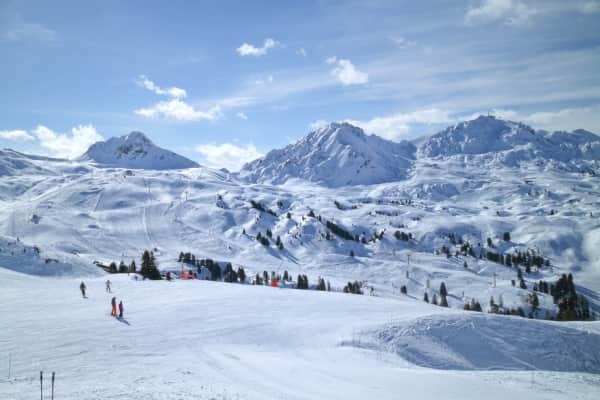 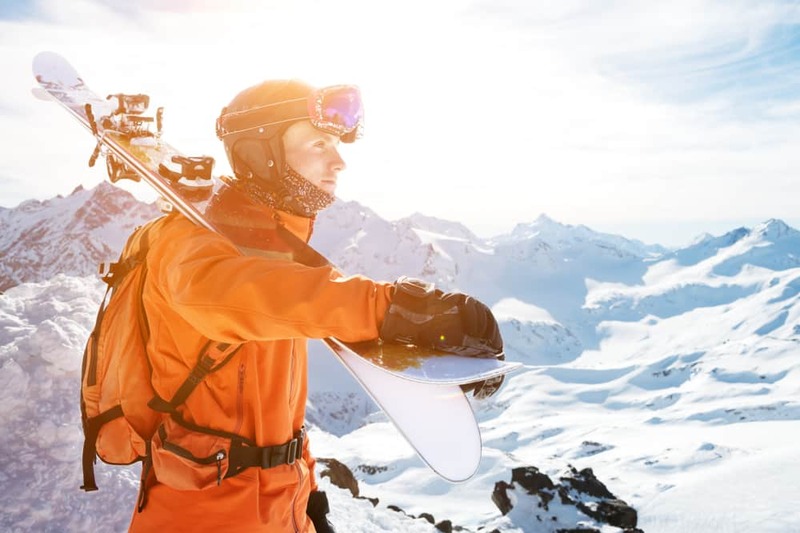 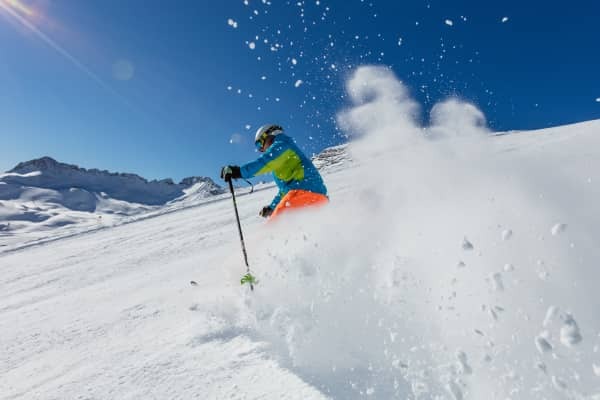 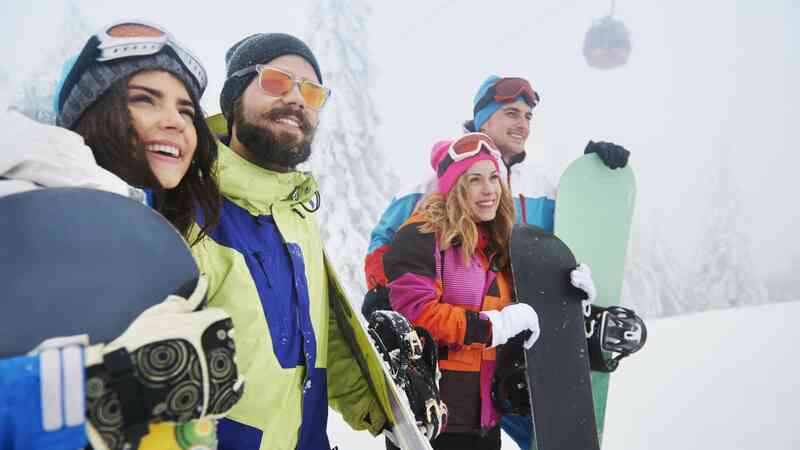 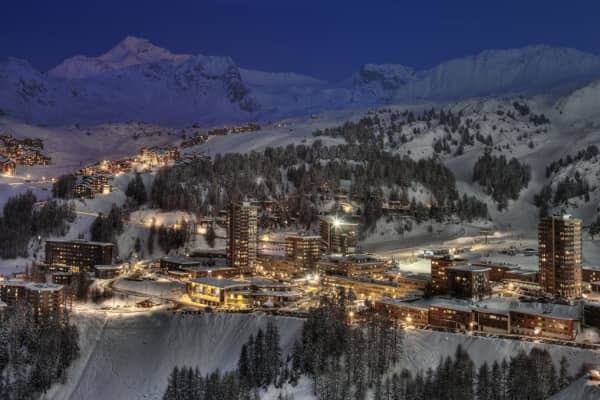 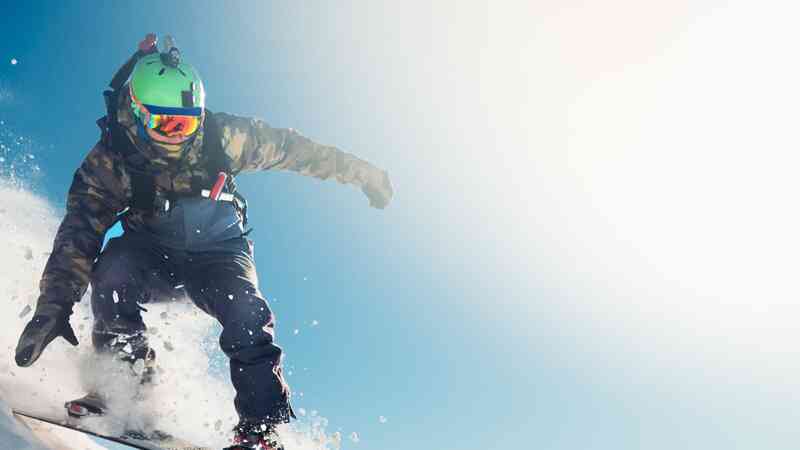 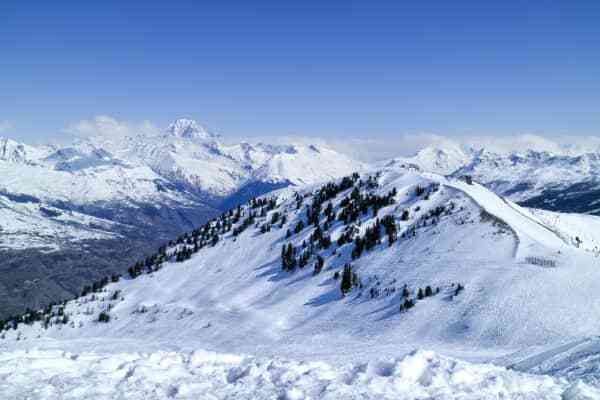 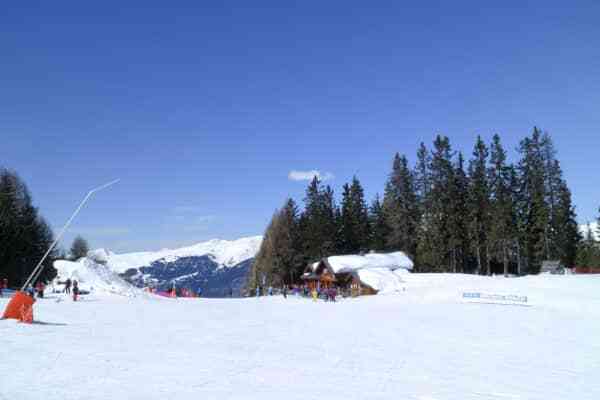 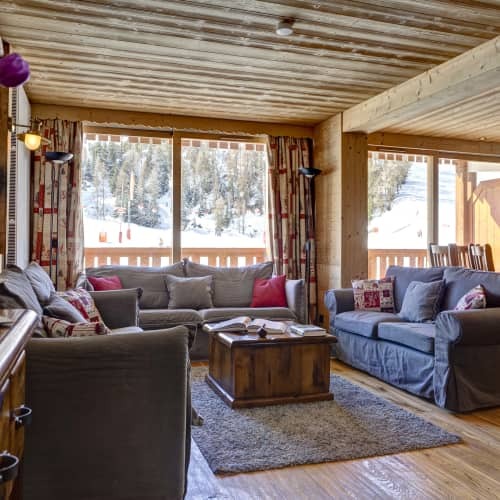 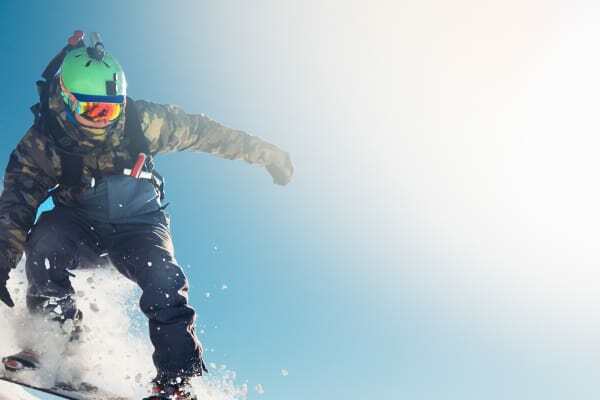 Plagne Centre is a fabulous place for beginners to start of their inevitable love of skiing as it is the meeting point for most of the ski schools, it has a beginner area with a drag lift, a snow garden and the longest green run in the resort.